Every time you plan to begin doing a new thing you have an inclination towards beginning the same with the consumption of something that is sweet. Now anything that tends to be sweet desires the addition on sugar into it. But is sugar the correct choice? All of us know that Sugar can be very harmful if consumed in a wider quantity. The next question after hearing this that comes to our mind is that is sugar the correct answer? Is there any alternative to it? If yes then what? Here we are with all the options for you that can help you to substitute sugar. To quit sugar, initially can be a very difficult task, be it in raw form or as an ingredient in cooking but people now and then would require some sweetening ingredients to add taste to their food and make it sweet. Sugar has been a very integral part of our life and replacing it with an alternative might not be easy for you but once you get to know the benefits of the alternative then you will surely give it a thought. 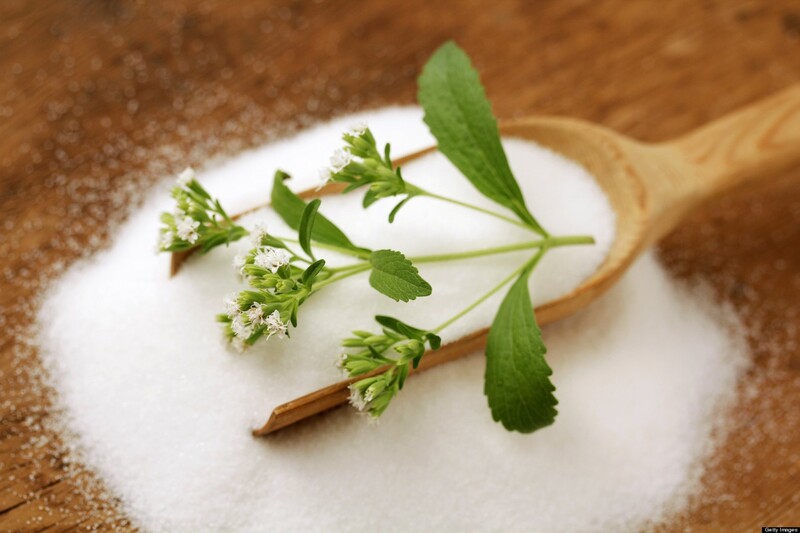 We have compiled for you the list of top 10 natural sweeteners that can substitute sugar. 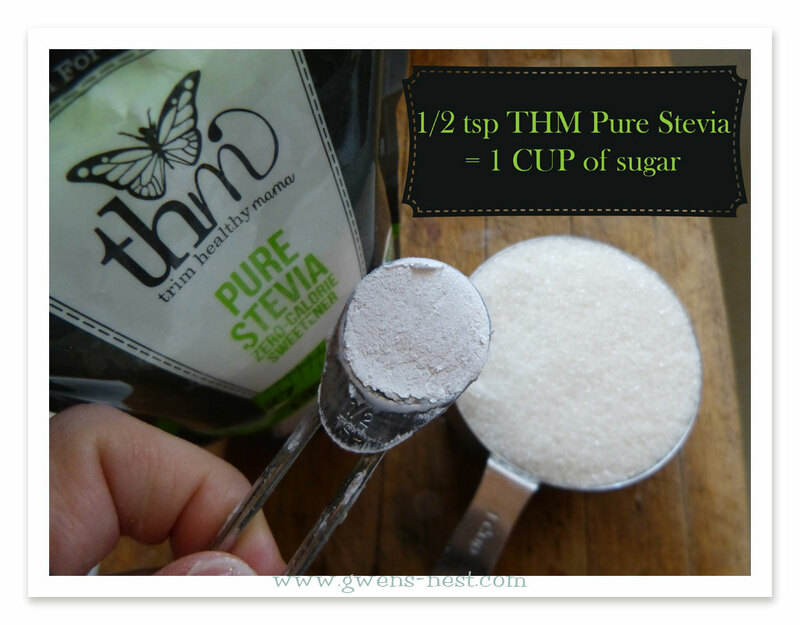 It is one of the 10 natural sweeteners and a perfect substitutes for sugar. Stevia is a herb which is native of South America. This herb is 300 times more sweeter in comparison to sugar. It is used as an alternative to sugar in South America and Japan and other parts of the world on a large scale by those who are aware about the existence of this valuable herb. Have you ever wondered that what is the source of sweetness of the chewing gums that you chew? For many it might be sugar but for most of the others it is Xylitol. This is a natural sweetener. To be talking in scientific terms, it is five carbon sugar unlike others which have six. The source of this is the fibrous fruits and vegetables, corn cobs, and hardwood trees. The other important fact to note is that our body also produces a certain amount of this sweetener. It is undoubtedly one of the 10 natural sweeteners that will perfectly replace sugar from your life. Talk about eating and precisely about eating something that offers benefits to your body and one name that comes to mind is that of coconut. This fruit is an inevitable part of our life. It has umpteen benefits to offer. The same fact has brought it in trend in US. Coconut sugar is nutritious. In addition to this it has a low score in glycemic index. Thought the taste is similar to brown sugar, yet it is bit richer. 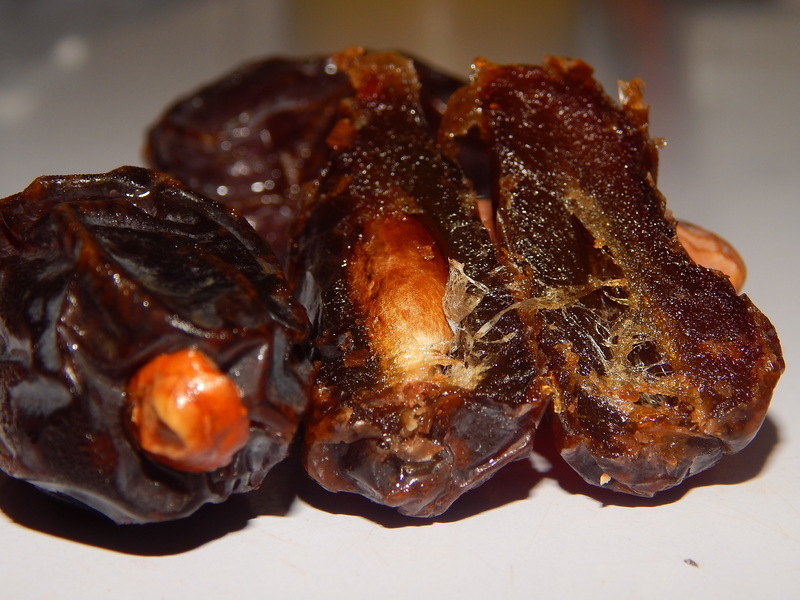 As evident from the name suggest, date sugar is made from dried dates. A particular set pattern is followed to prepare the sugar out if date. The fruit is dehydrated in order to prepare sugar out if it. It is rich in taste and is one of the best alternatives to brown sugar. It is used worldwide by those who are aware about the fact. All of us are fond of honey but how many of us actually know that it can be used as a substitute for the sugar? The answer is not many. The fact is that it is slightly sweeter than even sugar. Honey is a natural sweetner and comes directly from honeybee. It is the most natural form of sweetnes. It is loaded with vitamins, and also has anti microbial properties. Maple syrup is a liquid sweetener. It acts as a great sweetening agent in cakes and other desserts. Not only are the benefits of Maple sugar restricted to cooking but it has much more to add than this. Another to add to the list if best natural sweeteners is the fruit juice. It is one of the healthiest drink capable of being consumed anytime. It comes with natural sugar. This can be of a great value when it comes to adding it to several desserts and cakes. Molasses are nothing but the by product in sugar production. These are associated with several health benefits. It is thick and viscous. The natural sweetening agent finds its use in baking. 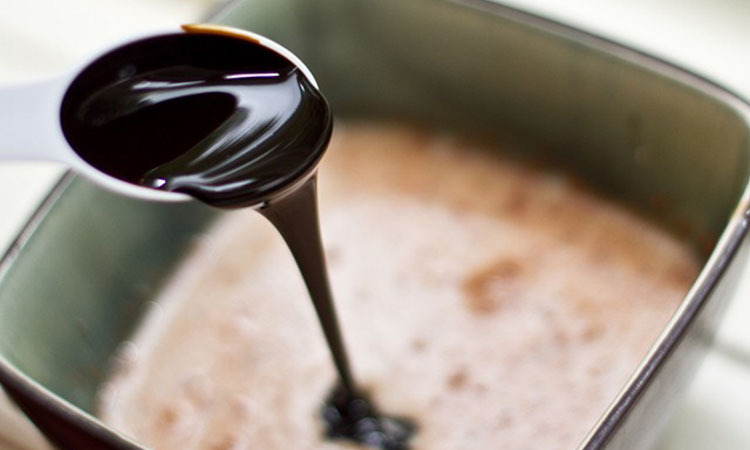 Blackstrap molasses, to be specific, is the best as it possess a good amount of iron and calcium. It is so named as it is made from boiling brown rice. In other words, it is gluten and wheat free. It is suitable more in cooking than adding in tea. It can also be used for sprinkling in cakes and porridge. Undoubtedly one of the best 10 natural sweeteners. Barley malt syrup has malty taste and is quite similar to molasses in texture. It is easily digestible and possess a low glycemic index. Although, it is not as sweet as sugar but is not a bad choice for tea and coffee. Now you need not go in for sugar every time you need to sweeten your stuff as now you are aware about the other sweetening agents. These will maintain the taste of sugar in your life and at the same time will also help you to keep fit and stay healthy. Although, you might find it difficult to cope up with sudden change that you will bring to your life style but this change will leave you with plethora of health benefits. These will soon merge into your life in a way that there will be no looking back to sugar. Same taste but with a healthy lifestyle is all you will enjoy.